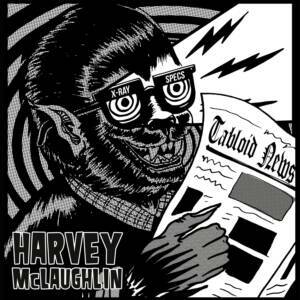 'Tabloid News' is the debut solo album by San Antonio born and based singer and songwriter Harvey McLaughlin. 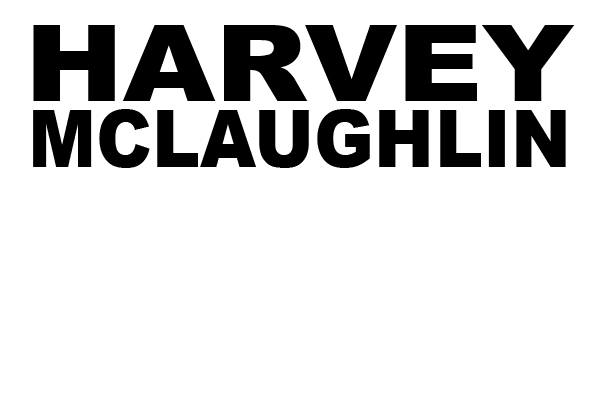 The album represents something of a throwback to the 1970's piano based long players by the likes of greats such as Warren Zevon, Randy Newman and Tom Waits with nods to New Orleans R&B and Chicano Soul while maintaining the urgency of the young roots rock bands bands that Harvey has honed his craft and musicianship with over the last dozen years. He admits, only half-jokingly "I want to play the piano the way Link Wray plays the guitar." Thematically the album draws on thirty year old McLaughlin's fascination with pulp magazines and urban legends as seen through the eyes of a young but weary romantic. McLaughlin says "I've made a career out of writing about dragons, ghost trains, dodo birds, banshee queens, chupacabras, and other such quasi-cryptic conundrums that seem to populate the fringes of our collective news consciousness...Back when everything you read in the newspaper was just as vibrant and believable as the word of mouth passed on the street, in a barber shop, or around a camp fire - when tall tales were the best kind of story formed currency." 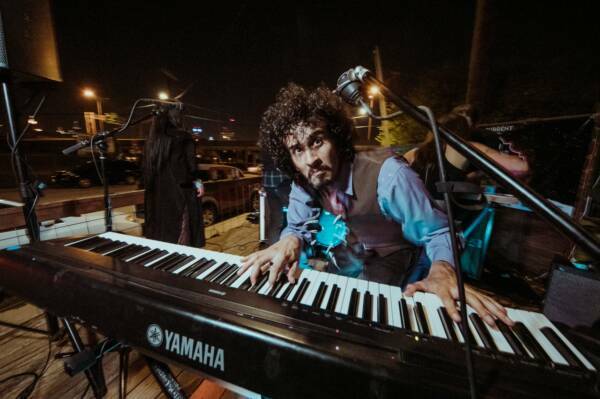 "Armed with a dusty spook house piano and a near drunken rhythm section", the volume was recorded at Dale Watson's Ameripolitan Studio in Austin with additional recording taking place at Matador Studio in San Antonio. The thirteen original songs are simultaneously poetic and musically engaging while lacking the saccharine precociousness of many of his contemporaries. The result is witching, a well-executed mash up of pre-rock stylings with a defiantly contemporary twist. 'Tabloid News' will put McLaughlin on the map with critics, DJ's and fans. The album will be released February 16th on Saustex Records on LP (with tabloid newsprint insert), Digipak CD and Digital Download formats, and will be distributed in North America by Burnside Distribution and Rough Trade Distribution in Europe and the U.K.